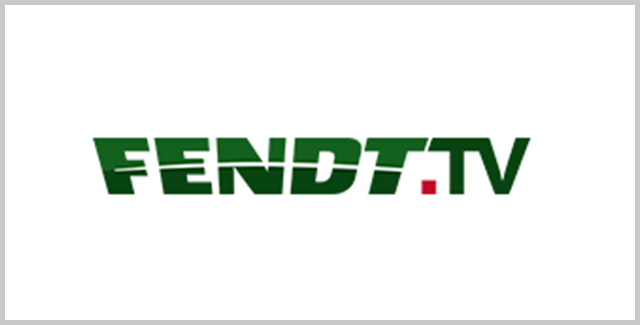 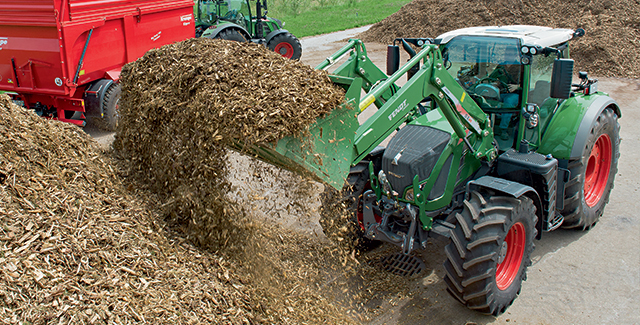 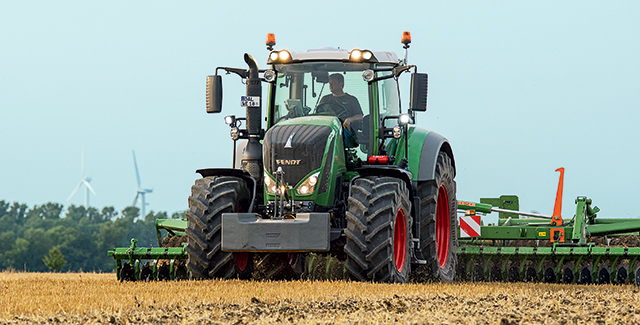 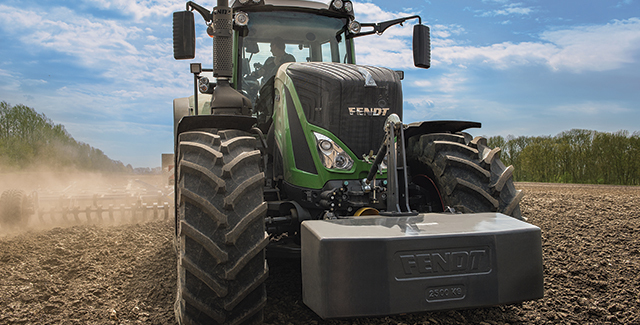 Fendt tractors are all about precise engineering, superior comfort and unparalleled power. 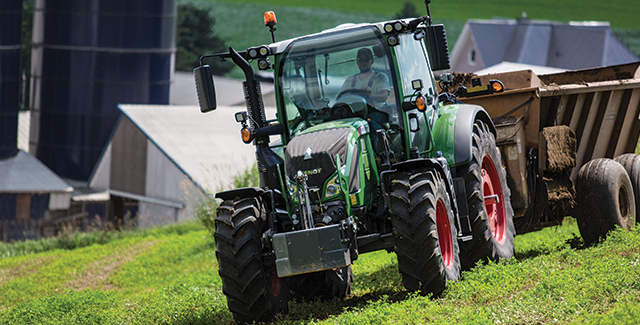 Experience how these tractors make the tough work seem easy. 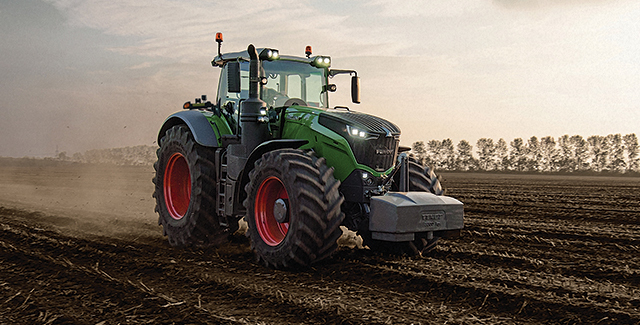 Give us a call today to schedule your demo!